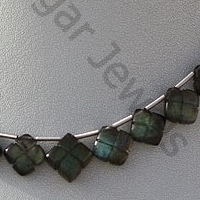 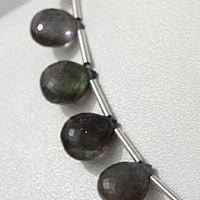 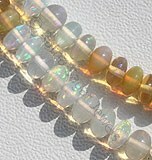 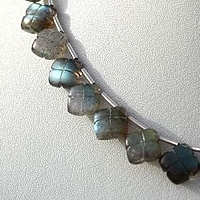 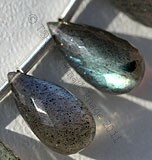 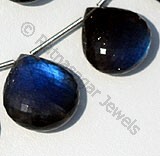 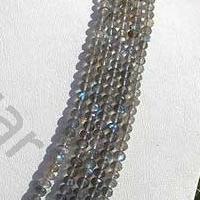 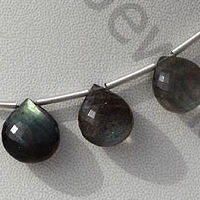 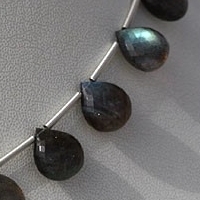 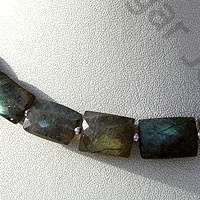 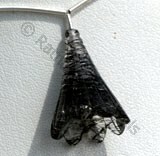 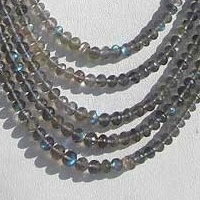 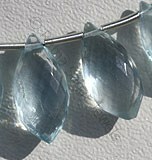 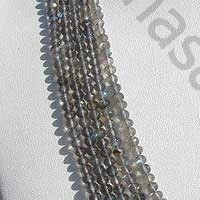 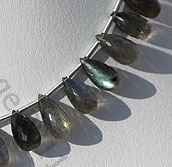 The name of Labradorite is based on Labrador which one of the provinces in Canada where this gemstone is extracted. 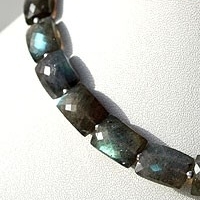 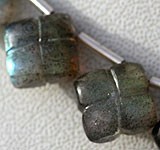 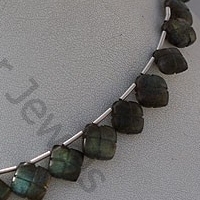 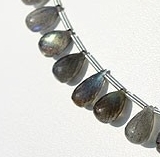 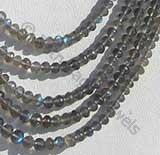 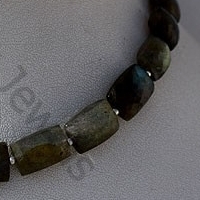 An interesting feature associated with Labradorite Gemstone beads is that it displays the impact of all colors adhered in it, as an impact of which sometimes it is also referred as Temple of Stars. 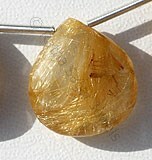 Chemically it involves the presence of plagioclase feldspar which is blessed with abundance of sodium. 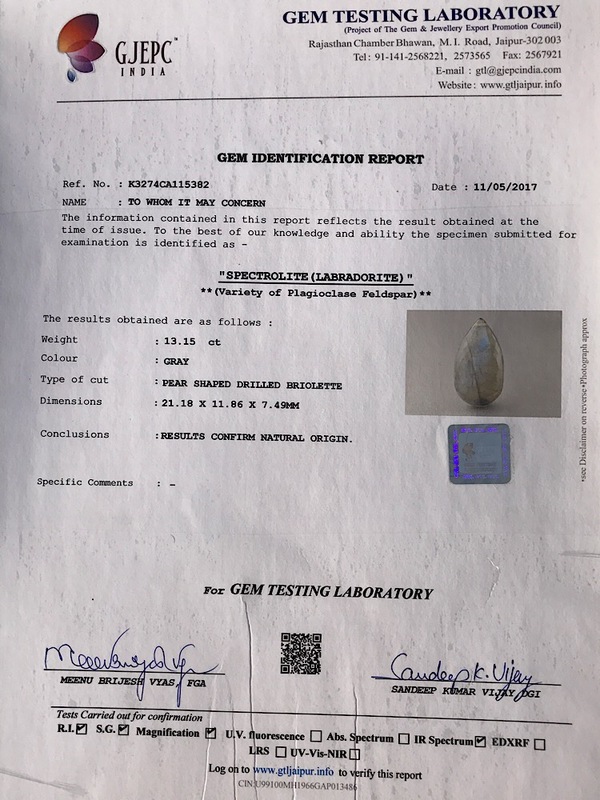 Apart from Canada this stone can also be extracted in USA, Australia, Mexico, Norway, Madagascar and also at places where there is huge presence of metamorphic and igneous rocks mainly in Finland. 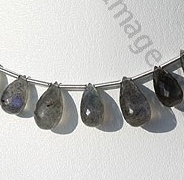 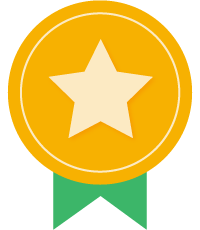 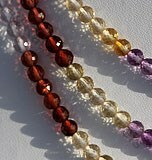 Its hardness of Mohs scale measures between 6 and 6.5 scale. 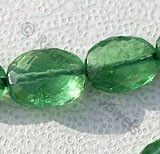 The use of this gemstone dates back to 18th century when it was used in making bracelets, broaches and other jewelry items. 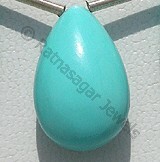 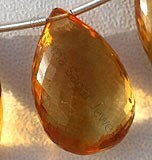 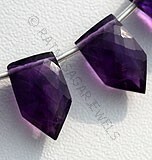 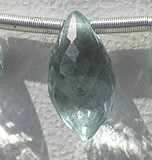 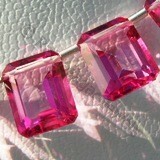 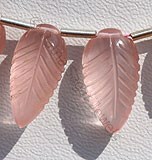 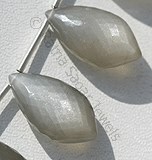 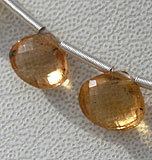 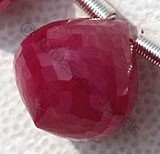 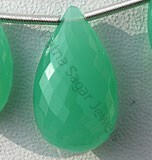 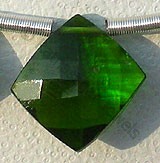 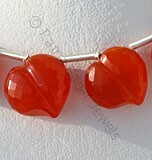 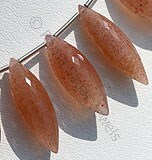 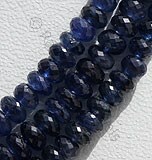 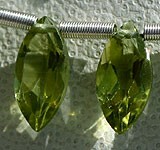 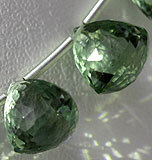 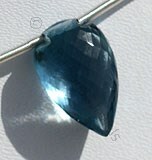 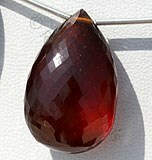 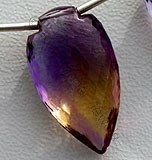 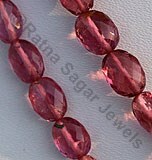 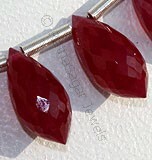 The beginning alphabet L of this gemstone is also referred as incoming of good luck to the user. 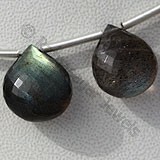 It is believed that use of Labradorite Gemstone is helpful in elimination of fear and develops self confidence and strengthens the user. 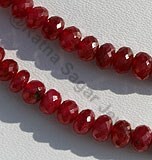 It also helps in controlling the anger, calms the wearer, and strengthens his thinking ability.